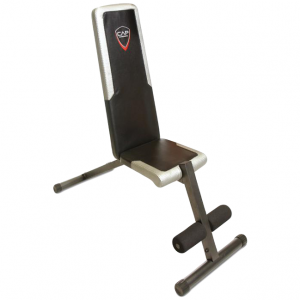 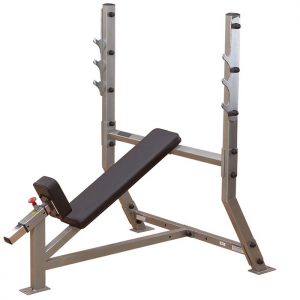 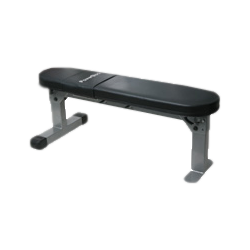 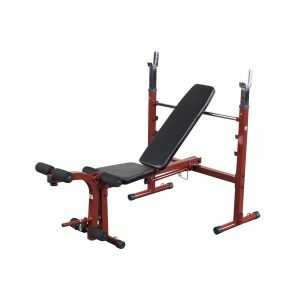 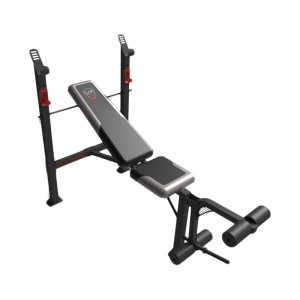 The Body-Solid GDFID225 Multi-Bench is the perfect training partner – functional, compact, portable and durable. 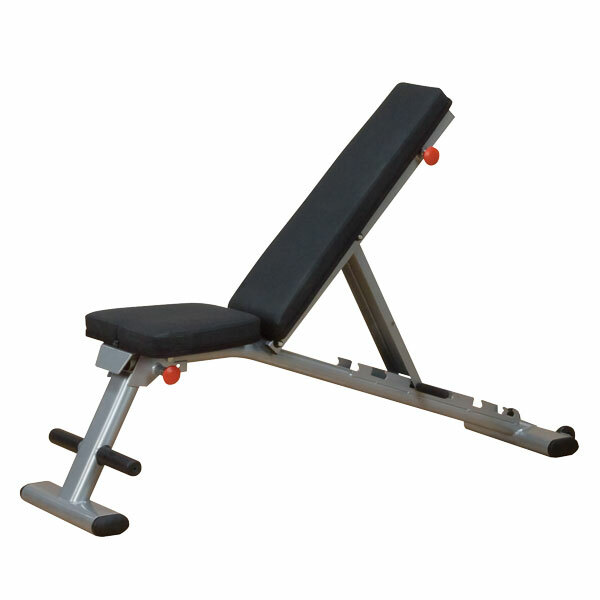 It requires no assembly and is designed to be used straight out of the box. 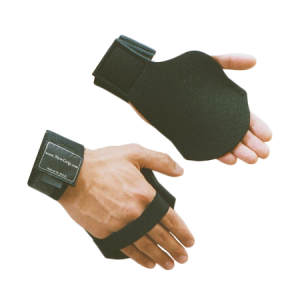 Features include seven adjustment positions for flexibility and comfort. 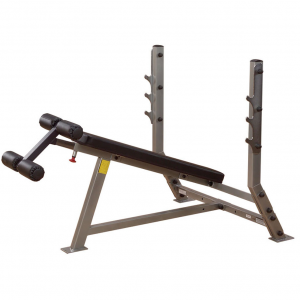 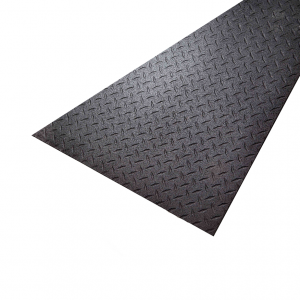 The 2” x 3” oval tubing ensures durability and support for the heaviest of workouts. 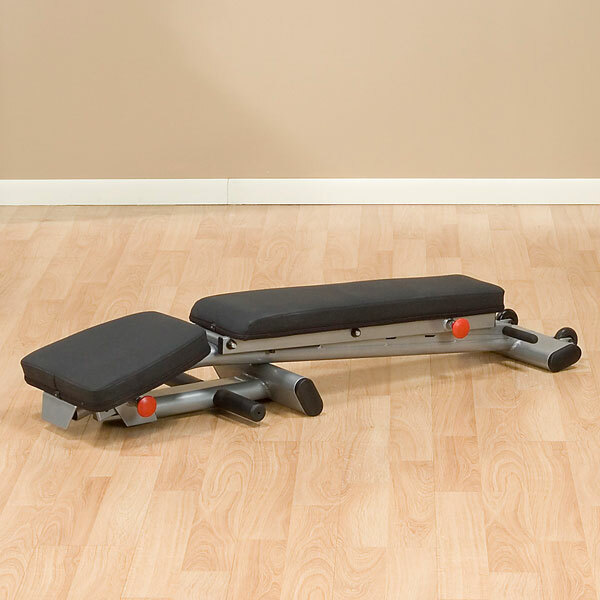 Built-in wheels make transport quick and easy and it folds flat for storage under a bed or on end in a closet. 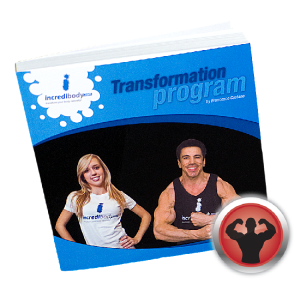 In-Home Lifetime Warranty.